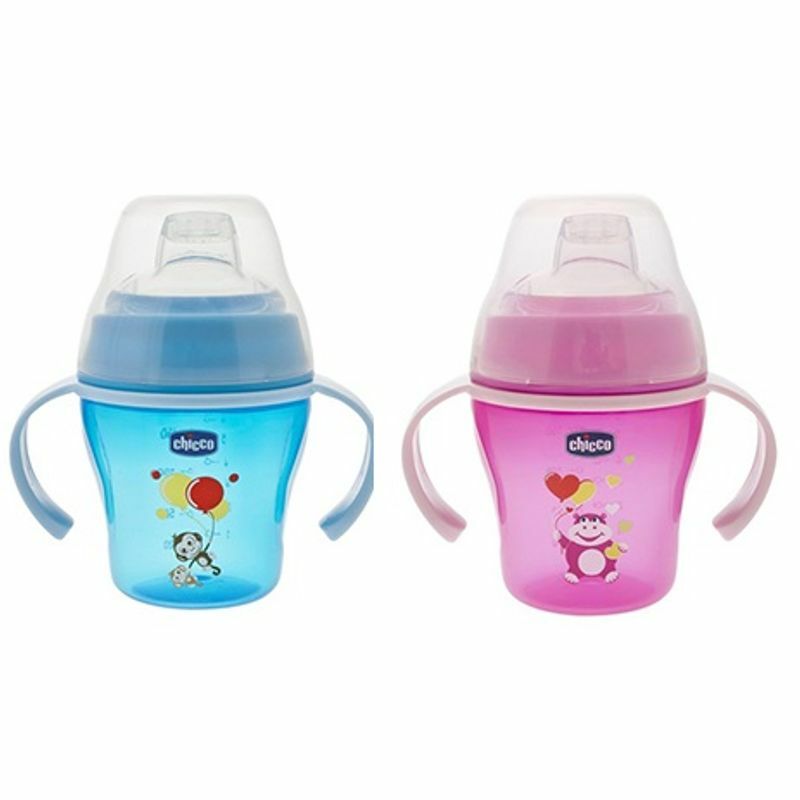 The Chicco Soft Cup provides a soft and smooth transition from sucking to drinking, thanks to the soft silicone spout. This new collection of cups has been studied in every detail to follow the baby's growth and to meet their increasing needs. 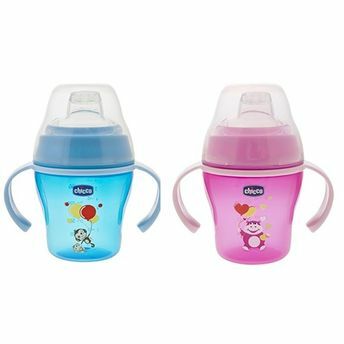 The cup's different shape and innovative features that have been studied will help the baby to switch from suckling to drinking and to become confident at drinking, easily and naturally.